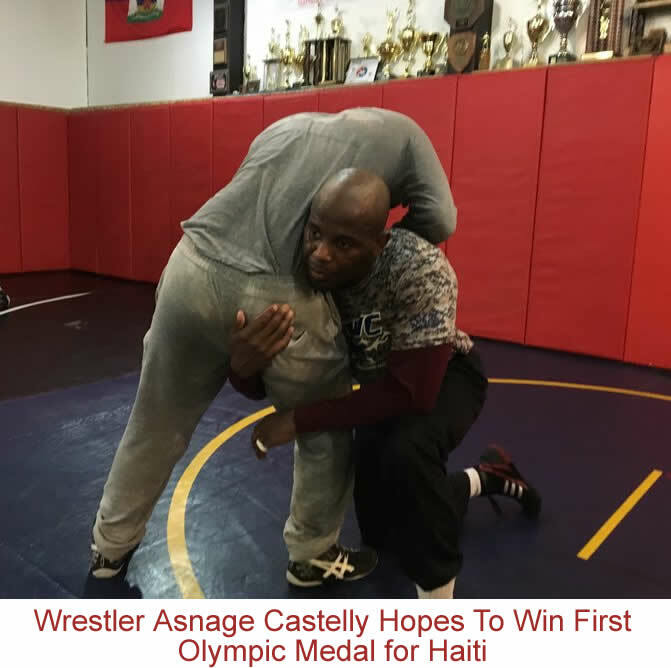 Here is a picture of Wrestler Asnage Castelly who wants to Win the First Olympic Medal for Haiti. Haiti made its first appearance at the Olympic Games in the 1900 Summer Olympics in Paris. Its first Olympic medal came in 1924 when Haiti's seven-member shooting team took third place in the free rifle competition. Haiti's second and last medal so far came in 1928; Silvio Paul Cator won a silver in long jump. For Asnage Castelly, it was not easy to turn his dream into reality. He is the first Haitian to compete in the World Wrestling Championship. At 37, Castelly is a Division II wrestler at American International in Springfield, Mass., who wrestles in both Freestyle, and Greco-Roman style. While serving in the U.S. military, he passed last few months bouncing between U.S.A and Haiti, coordinating his functions as the head of Haiti's wrestling federation and arranging his participation in the Olympic, the lone participant from Haiti in the Rio Olympic. He worked hard to convince Haitian officials that he is not only an American, he is also a Haitian and he has the ability and potential to represent Haiti in the Olympic Games. When he was a kid, his mum used to get upset with his habit of fighting. Castelly realized he could wrestle when he watched Olympic wrestling on TV. Presently, he is an assistant coach at the Nieves Wrestling Club and also coaches Springfield Technical Community College and he's in training himself. Here is Haitian boxer Dalodtz Fevry who is interested in representing Haiti at Olympic Games in Brazil. Haitian teen Dalodtz Fevry who is only 12 years old has a dream to bring an Olympic Medal to his Haitian parents. He is now working hard in order to represent Haiti at the Olympic games in Rio in boxing. The Olympic qualifying tournament is scheduled for June. Dalodtz Fevry is a Haitian boxer who moved to Orlando with his family when he was only 12-year old. He has a cherished dream to represent his country Haiti in the Olympic game in Rio de Janeiro, Brazil. The first name of this bantamweight (116-125 pounds) boxer is pronounced as "Da-loots. He once said, "I want to achieve this for myself, my mom and my people.'' Recently, he came fourth in a preliminary tournament in Buenos Aires, Argentina. To qualify himself for the Olympic, he needed to finish within the top three places at the qualifying matches in Baku, Azerbaijan. This 24 year old boxer with only five years experience has made it. On June 25, 2016, he came second in the Baku qualifying matches. 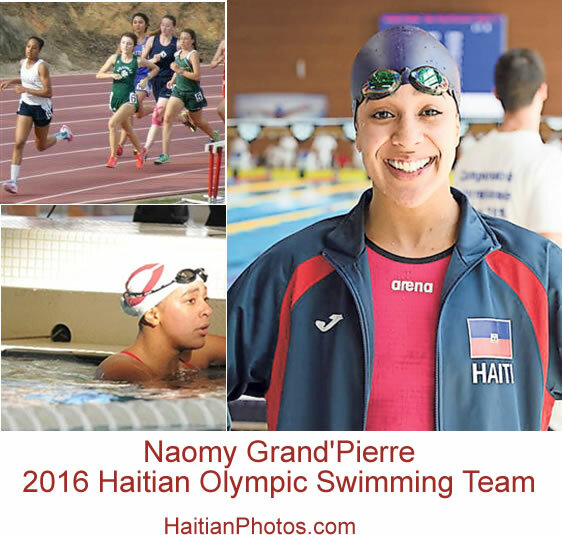 Here is a picture of Naomy Grand'Pierre representing our country as a member of the 2016 Haitian Olympic Swimming Team. Naomy Grand 'Pierre is a former Whitefield Academy swimmer. Last November, she was approached by Haitian authority if she would like to join its national team for this summer's Olympics in Rio de Janeiro. Haiti is what is known as a "universality place"; the nation can send one male and one female athlete to the world championships, but does not possess swimmers to match the Olympic qualifying speeds. Naomi's career best times recorded for different events are as follows: Freestyle (50/ 100 /200 yard): (24.47/ 52.91/ 2:01.71 seconds); Breaststroke (100/ 200 yard): (1:08.09 seconds & 2:31.73 seconds); & Butterfly 100 yard: 1:00.29 seconds. 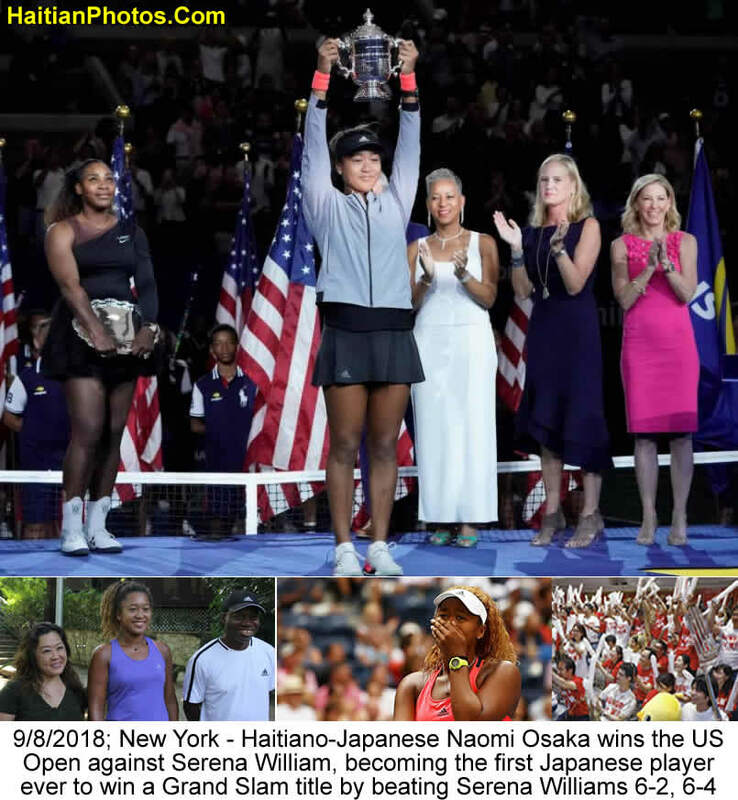 She is a current resident of Atlanta, a Major in Economics and International Studies, a regular participator in swimming, track and soccer in high school. She accepted Haiti's offer and has earned a spot on the Haitian Olympic swimming team at the 2016 Olympic games in Rio de Janeiro, Brazil in August 2016, between August 5 to 21 2016. She is looking forward to represent her Atlanta Dolphin Swim Team and certainly the country of Haiti on one of the most prestigious stages of competition. Here is a picture of Ruben Nicolas who wants to represent Haiti ni boxing at the Olympic games in Brazil. 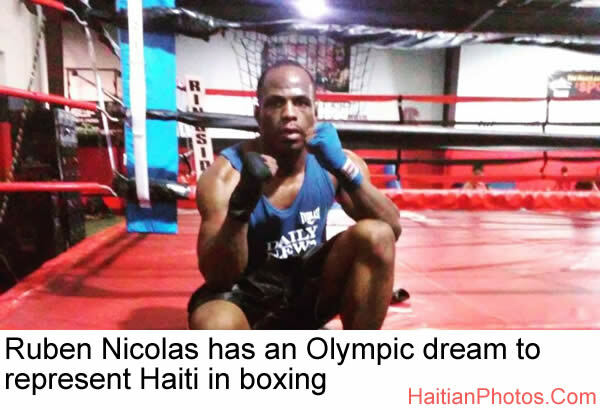 Rubens Nicolas, a Lely High School graduate in 2005, is an amateur boxer who never wants to give up his dream to represent his country, Haiti, in the Summer Games in Rio de Janeiro. However, unfortunately, his passport issues might cost him his dream of boxing in the Olympic game. He had submitted every necessary paper that he was asked to, five months ago, but when everything resolved, the time was too late. Now he is expecting an admission with a wild card entry, which is on rare occasions, are given to participants from countries which do not have much participation or representation in the international arena and that does not hold good in his case. He is frustrated, because to fit in the right criteria, he has shredded 50 pound weight. He has no option, but to expect for an extenuation! We all pray for him and hope to see him in the ring in Rio between August 5 to 21 2016. Abel Nazaire, the new Minister of Youth, Sports and Civic Action (MJSAC) has always remained a defender of the cause for the youth. He believes if the youths are placed properly at the center of all activities, it could uplift the socio-economic conditions of the nation. He is of opinion that the country should invest heavily on youth. He would take definite steps to increase the budget allocation to his ministry (MJSAC) while drafting the amended budget. During the previous fiscal year only 667 million gourdes (0.5%) were allocated. The new minister has requested another 500 million gourdes for the period April-June 2016. Abel Nazaire has replaced the outgoing Minister Jimmy Albert, who held the post for past 14 months. 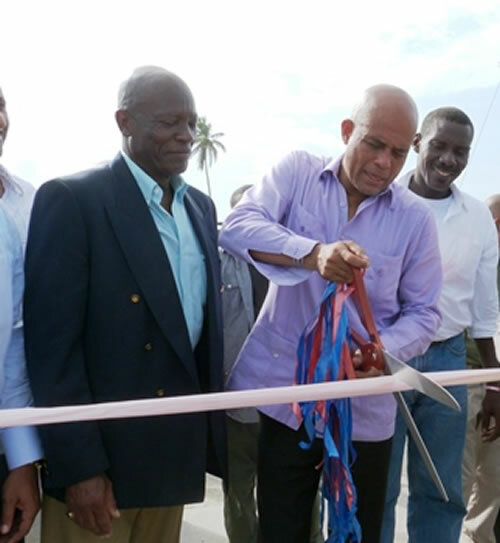 Here is a picture of Mr. Himmler Rébu, Minister of Youth, Sports and Civic Action (MJSAC) under Michel Martelly. 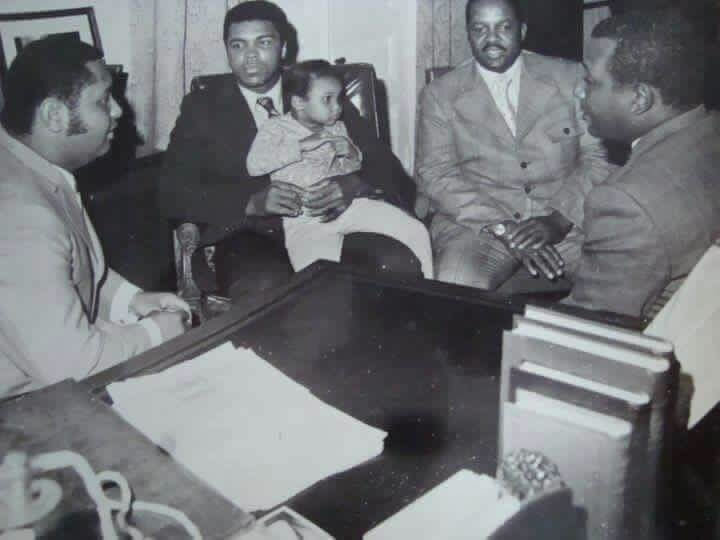 Himmler Rebu was the Minister of Youth, Sports and Civic Action (MJSAC) in President Martelly's government. He is the founder of political party GREH who supports the interim President Privert's act to establish a new government with his Prime Minister Fritz Jean. He advised his friends from PHTK platform to help Privert to hold the second round of the election within 120 days as per the accord. He is the best person to speak on the issue of military in Haiti. When he was a minister in the Martelly administration, he had said that he shares the same ideological lines with Martelly. 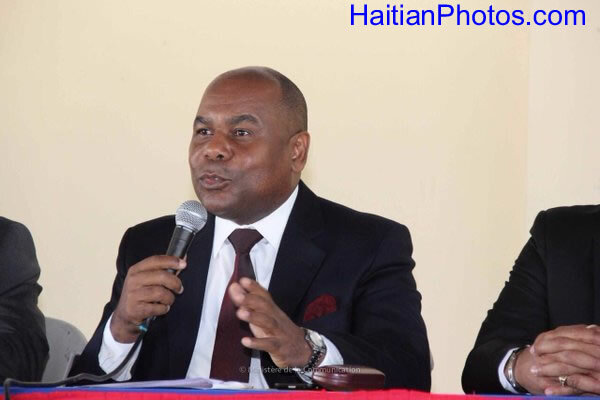 On becoming a minister in Martelly's administration, this former colonel denounced the constitutional amendments intended by the former government as a 'conspiracy' against the nation, the economy and the political stability of Haiti. 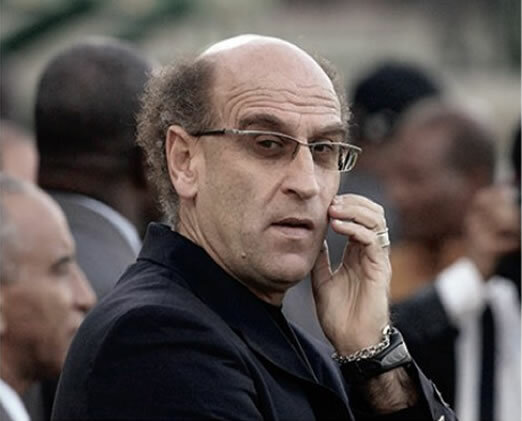 On Saturday, December 19, 2015, Patrice Neveu, a French football coach and a former midfield player, has been appointed as the coach for the Haitian national team on a two year term, renewable at the will and satisfaction of the coach himself, and the Haitian Football Federation (FHF). He has replaced the former Haitian coach Marc Collat (from Martinique), who was fired for the team's poor performance in the last World Cup qualification campaign. The preferred formation of the new coach is 4-3-3, and his success rates as a coach with Wins/ Draws/, & Losses are, 46.2%/ 21.2%, & 32.6% respectively. Neveu took charge of the team for the first time in Miami on December 27, where 35 players from the Haitian team were assembled for a training camp. The new coach will be assisted by two French national coaches: Nicolas Santucci (goalkeeping coach) and Thomas Joubert (physical trainer).  His previous engagement prior to this attachment in Haiti was with Mauritania since August 2014.